If you want to remove TrustedSite from your website at any time, the process is simple. 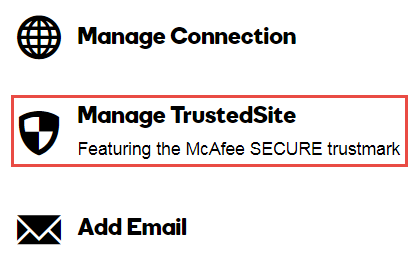 On the TrustedSite Report page, click on the Delete TrustedSite button near the bottom of the page. TrustedSite will now be deleted from your website.